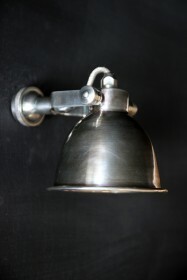 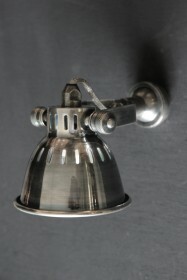 An elegant wall lamp for the bedroom, hallway or for the reading corner in the living room. 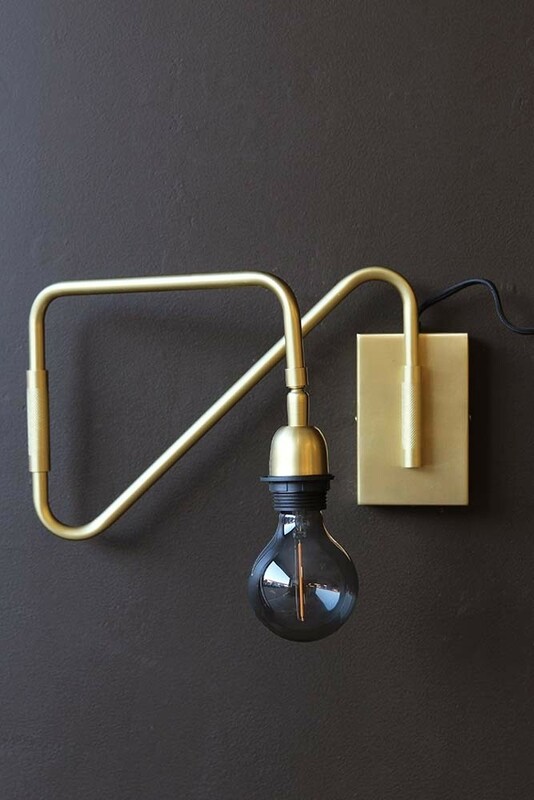 This Matt Brass Contrast Directional Wall Light With Rectangle Back Plate is perfect when you need that little bit more from a bedside light. 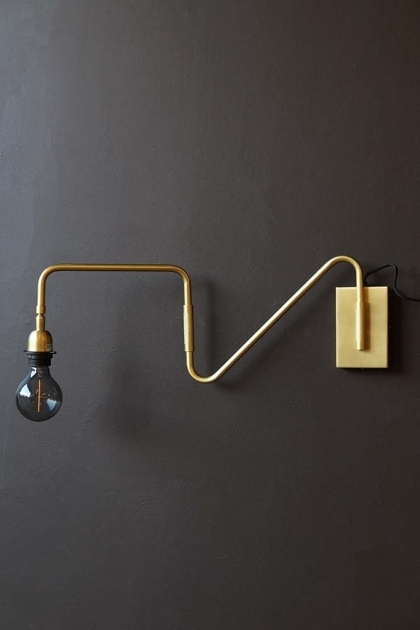 The simple design is stunning and the functionality of being able to manoeuvre and direct the light to exactly where you need it means it is practical too. 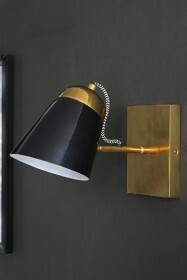 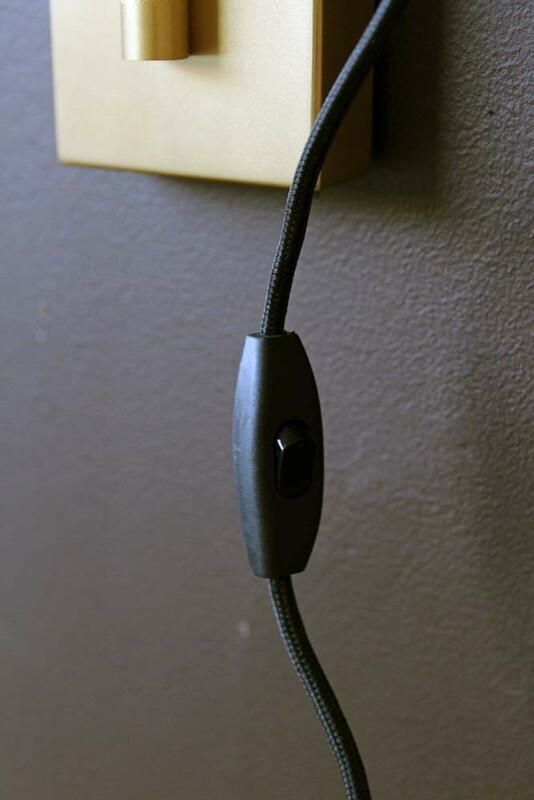 The wall lamp is adjustable and can be reversed in all directions.